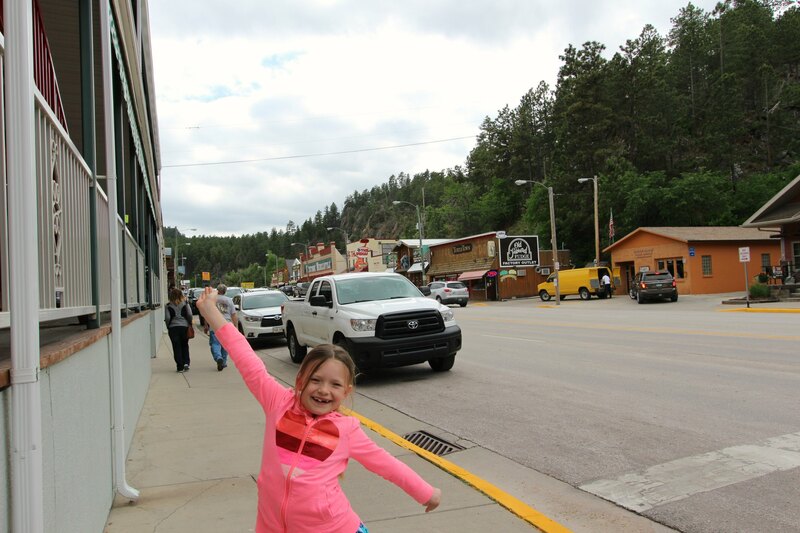 Rapid City, South Dakota Family Vacation Day 1 and 2 – It's a Lovely Life! Last week we set off on a new adventure to kick off summer with our friends in Rapid City, South Dakota. They are graciously sponsoring a series of stories for us to share all of the wonderful things to do in this great part of America! 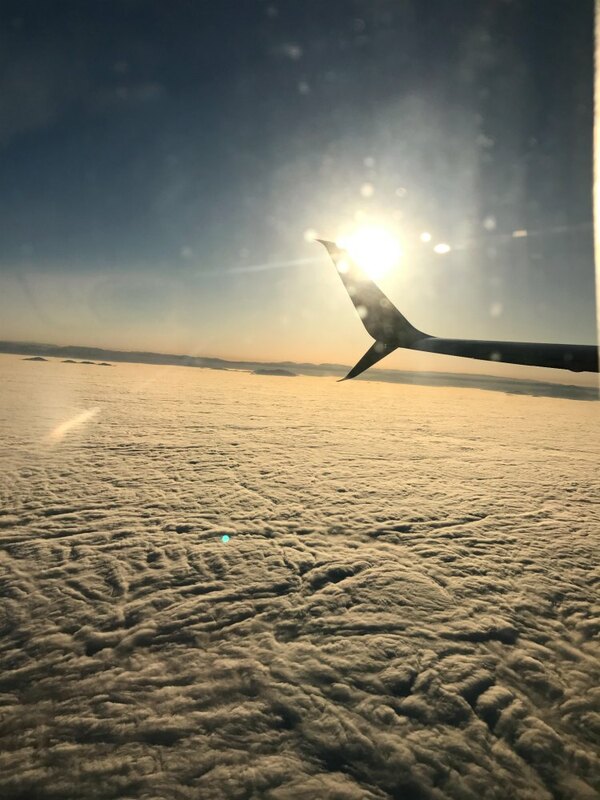 Our travels started bright and early in the morning where we were able to watch the sunrise over the horizon! 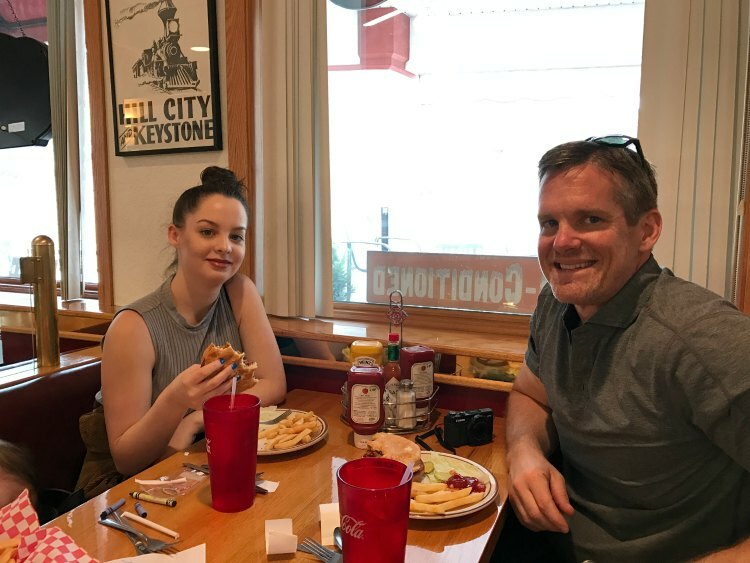 Since Rapid City has their own regional airport, we were able to catch a connecting flight through Denver and we were in Rapid City at lunch time. Which means we were able to add more vacation to our vacation! As soon as we landed, we breezed through the airport and had our luggage and rental car ready to go in minutes. This was one of the most efficient airports we have visited, and everyone was super friendly. It already had that small town feel where everyone looks out for each other and want to help those in their community. We were already smitten at this point and we had been there for less than an hour. If you find yourself at the Rapid City Airport make time for the restaurant there. They have comfort food daily specials that are beyond any airport food we have ever had, plus a full coffee bar! 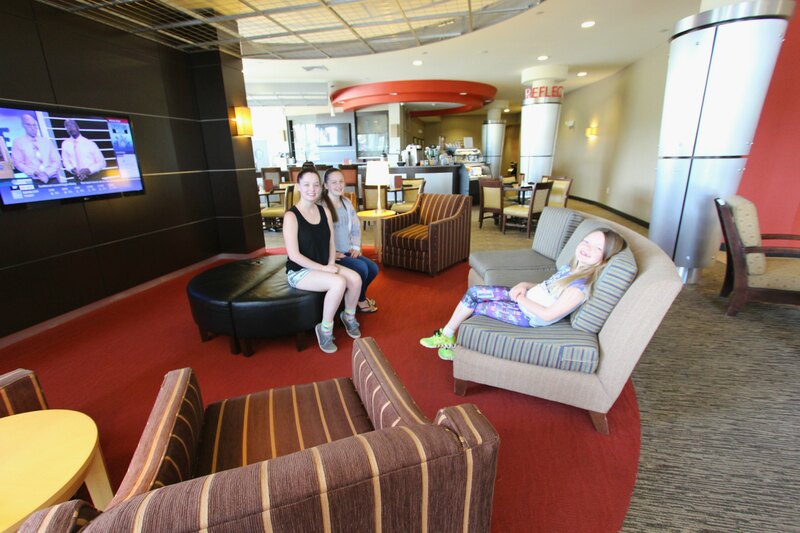 Since we were going to be visiting so many places in the area, we stayed at the Comfort Suites in Rapid City. 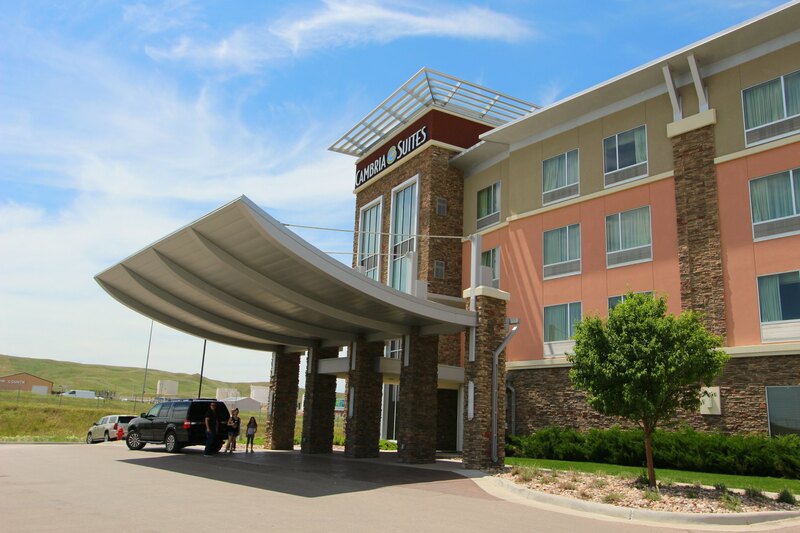 Rapid City as a whole is the perfect place to stay in South Dakota because it is close to everything! Check in again was really quick and then we were back in the car and ready to explore! 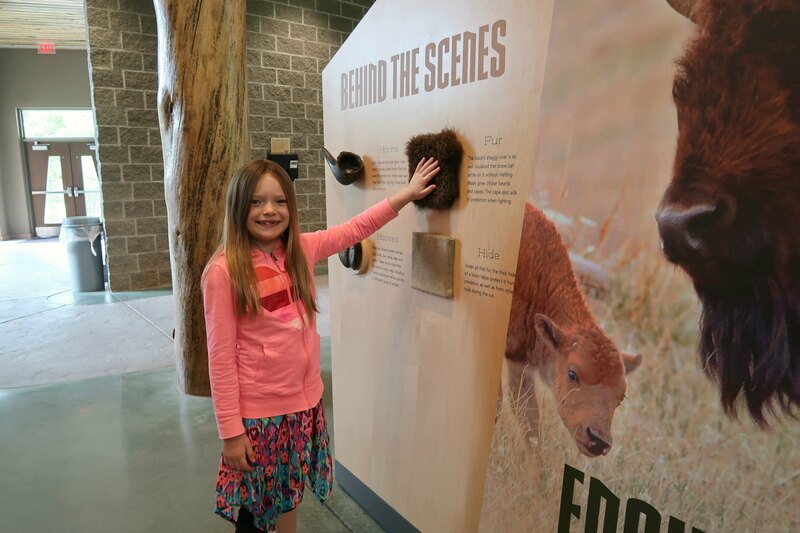 We started our Rapid City adventure at The Journey Museum & Learning Center. This was the perfect starting point because it gave us an in-depth history of the area starting at the beginning (starry sky and all)! It put the whole trip into perspective and gave us a solid starting point! 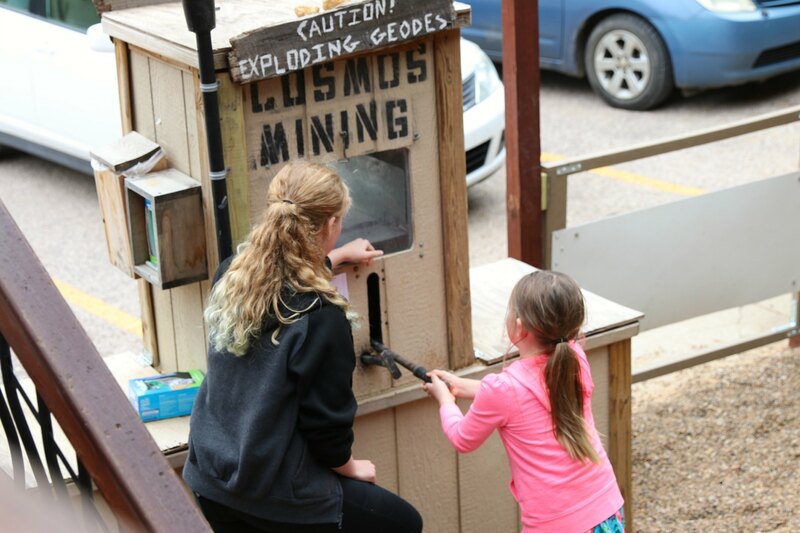 Something we discovered almost immediately is that Rapid City is very hands on. Practically everywhere we went had more signs with “touch this” as opposed to “no touching”. 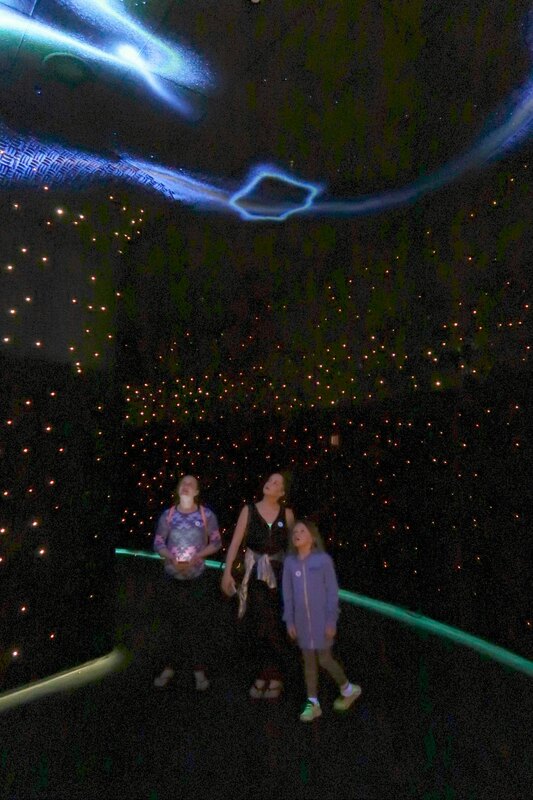 This is great for families that have children that learn best by experiencing and feeling as opposed to just looking. 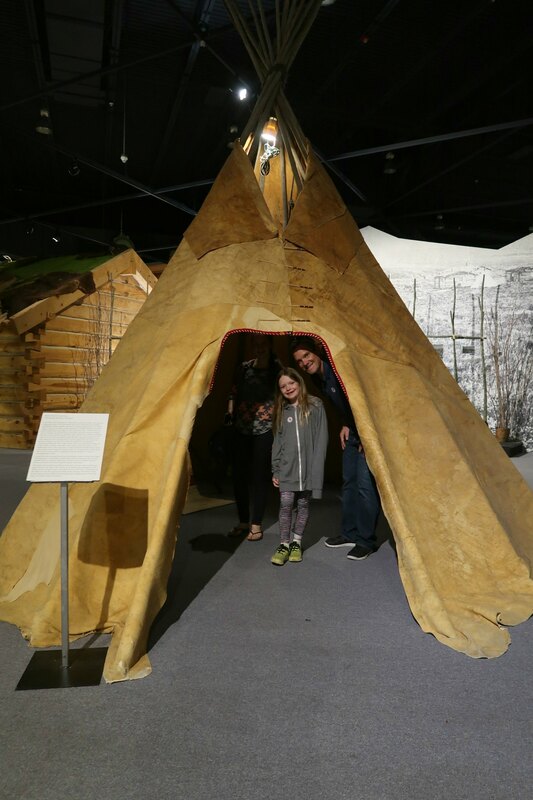 From the standpoint of a parent with children of all ages, this was a really well-done learning experience. The teens were equally enthralled as were Emmy and even Pete and I. We all learned a lot and felt that starting here had a huge impact on the depth of our vacation. 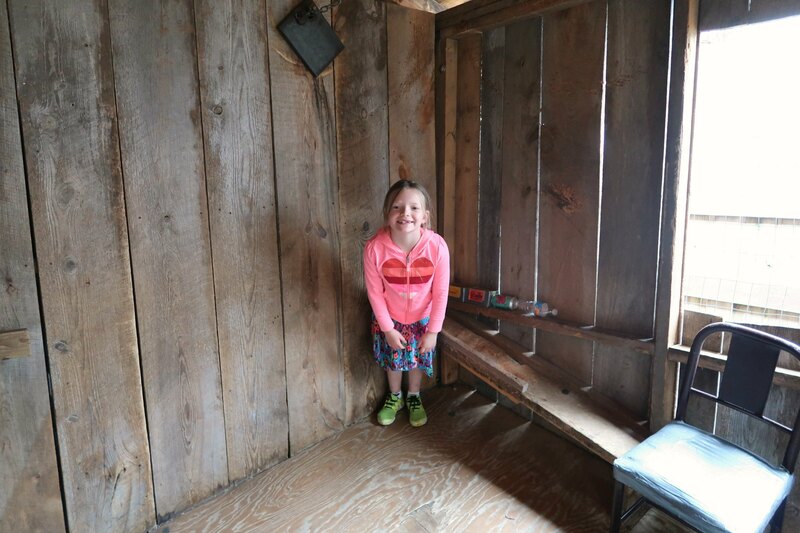 Of course, there was just as much fun and games as there was learning… the two meshed together well and nobody even realized how much they had soaked in until we were leaving. Since we arrived close to closing time, we missed the movies that they play throughout the day. There were a couple that Pete and I would have loved to watch. They offered to play them for us, but we felt bad inconveniencing them and having them stay late to do this, so we passed. When you visit, call ahead and ask for the movies and the times they are playing and plan your trip around them. 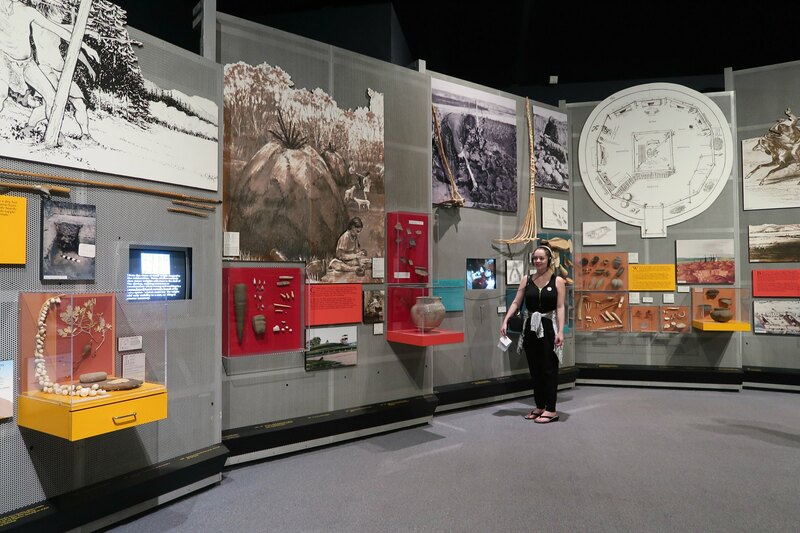 They are family friendly and give even more insight into the rich history of the area. This was also another example of the friendliness of the community. They saw us looking at the movie list and talking about how many great documentaries they were playing and offered to play one just for us. We were pretty tired from the day of travel and hours spent at the Journey Museum, so we picked up pizza and headed back to our hotel. We had planned to watch a movie at Movies Under the Stars which is a free weekly event at Main Street Square in Rapid City. This week they were featuring: The Jungle Book and played from 8:30-10pm. As we were heading over there we hit some pretty big rain drops and saw some big rain clouds heading our way so we opted to head to the hotel. We still ended up staying up late and caught the evening news saying it still happened! South Dakota natives are used to this weather and probably knew that the movie wouldn't get rained out. We are clearly from So Cal where rain is more or a rare occurrence. The next morning we were up and ready to go! The excitement was thick in the air because we had such a fun day planned. 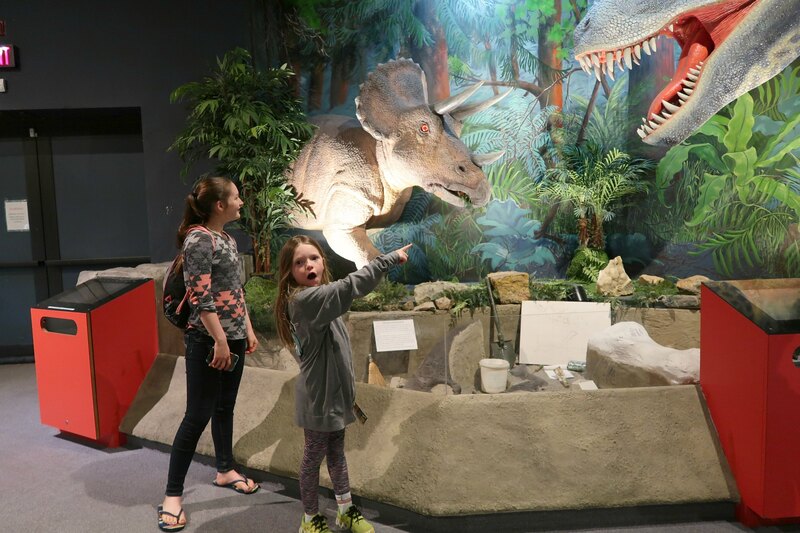 When we first started thinking about our visit to Rapid City we had no idea there was so much to do here. 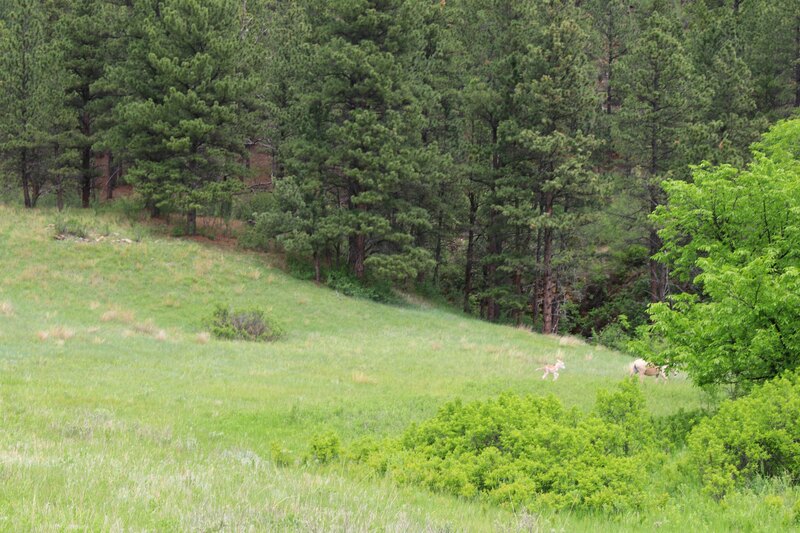 We figured we would see Mount Rushmore and maybe some wildlife, and take in the natural beauty of the area. Never in our wildest dreams did we imagine that this area would be so full of family fun. 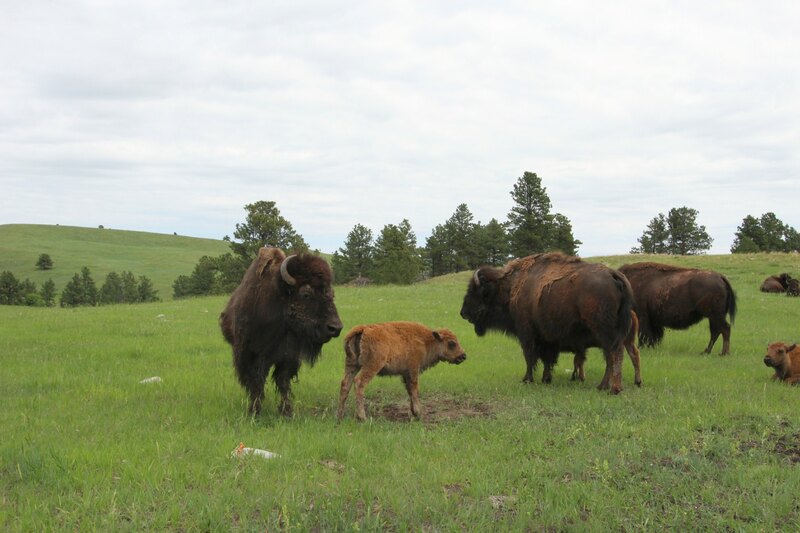 Our day started in Custer State Park at the Custer State Park Visitor Center. 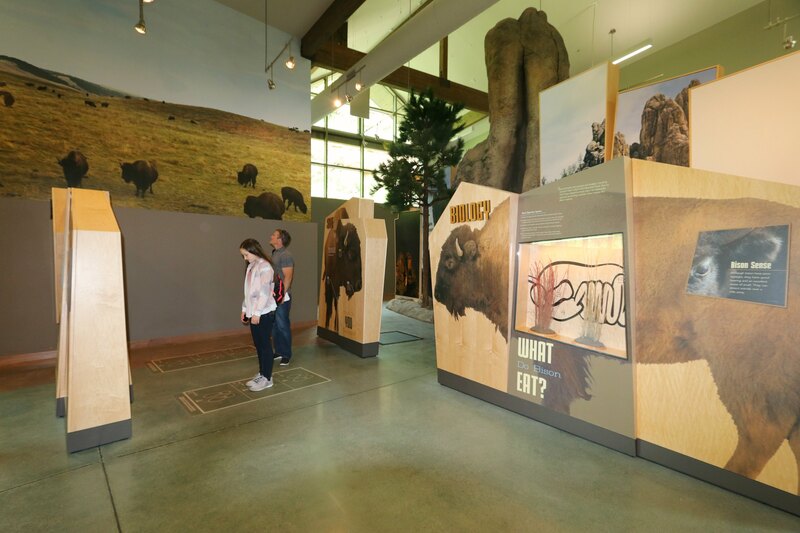 This new gem is the heart of the park where you will learn about the area and animals. There is even someone there to answer your questions. It is a great place to take it all in, plan your time in the park, and stretch your legs. 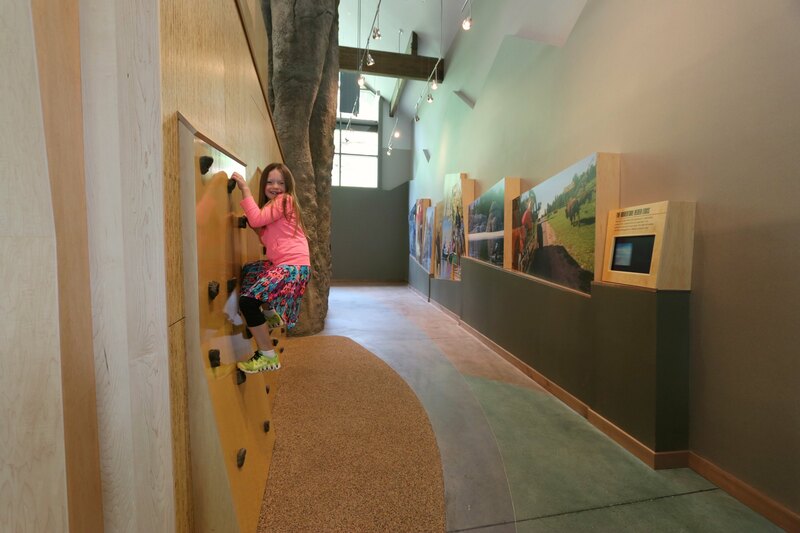 The kids enjoyed the climbing wall, learning about the Bison, and some safety information… like the proper distance to keep from the Buffalo. This is also a great restroom break before you start exploring the park. Since we are all about exceptional experiences and packing in as much fun as possible, we decided to explore the park with the experts! 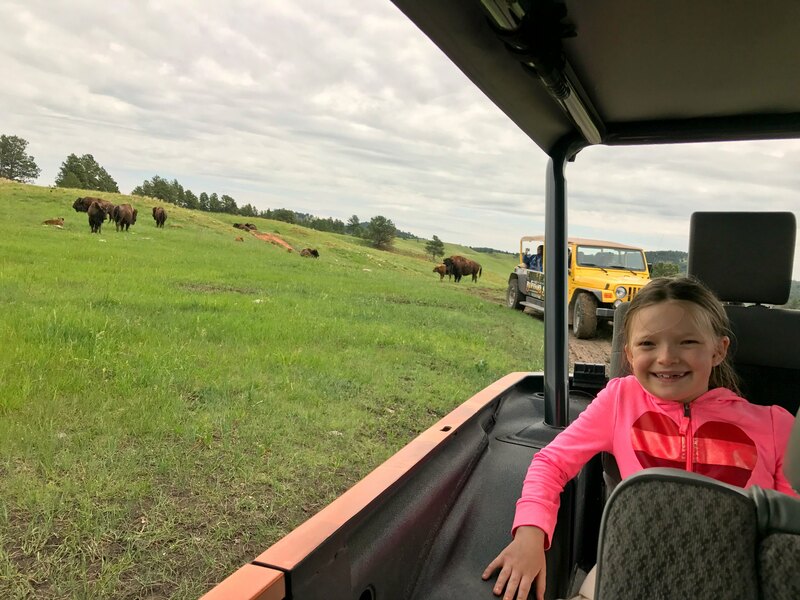 A Buffalo Safari Jeep Tour has to be a bucket list experience on everyone's list. It starts at State Game Lodge & Resort, which is a pretty beautiful spot that past presidents have stayed at! 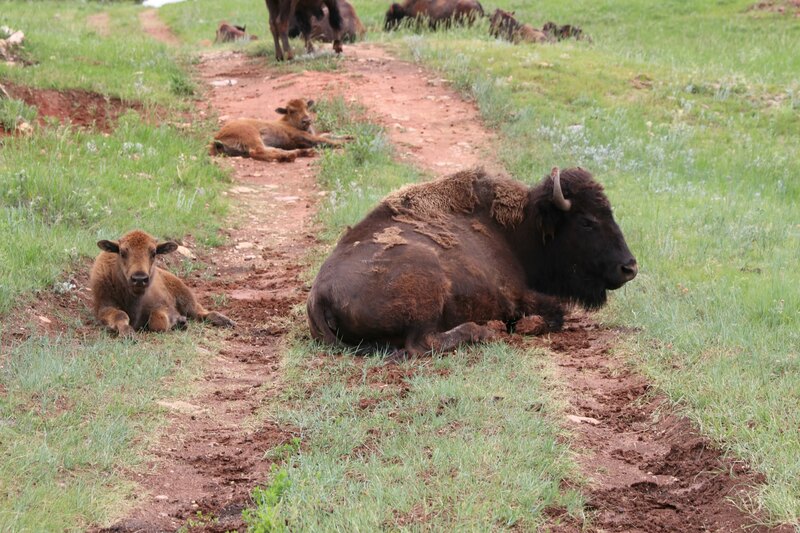 The ride takes about 1.5 – 2 hrs, depending on where the buffalo are on that day and winds through the park. The drivers are area experts who plan the routes based on seeing the most wildlife. They are also very knowledgeable about both the park and the animals. With the jeep tour, you can go off the main roads to places not reachable or allowed by the general public. We were able to drive right through the herd and the buffalo were within feet of us. There were loads of moms and babies, and we even saw one with the umbilical cord still attached after being born that same day. Safety is a big deal in the park, for both the visitors and the animals. The drivers took great care while we were on our adventure to both give us the best experience and to keep us all safe. 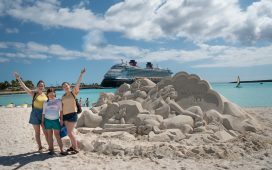 This was such a great way to maximize our time and also give us the best time in the park. 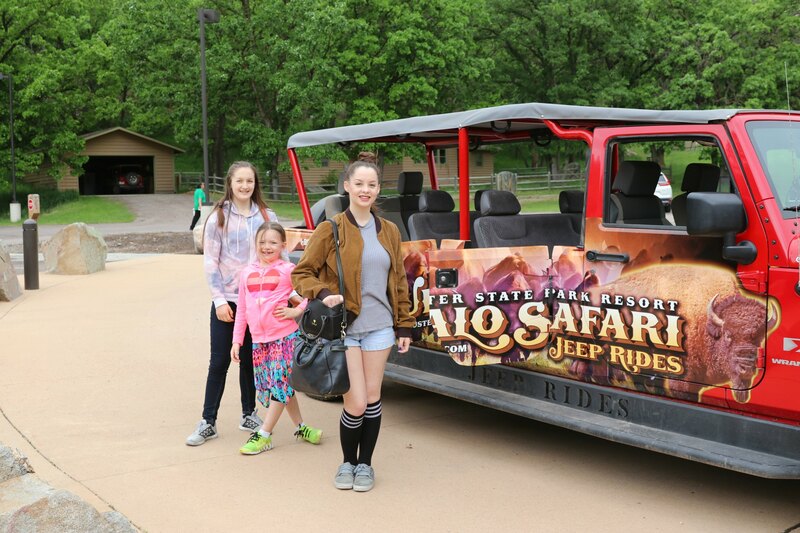 After the jeep tour, we took the Wild Life Loop. We had already been on it a bit before, but we drove it again. If you are not taking a jeep tour, this is a must drive that takes roughly 45 min, depending if you get surrounded by buffalo! If you do, just slowly inch forward and don't honk! When you go to the visitors center they will tell you more tips! We had worked up quite the appetite and headed over to Keystone for lunch. This is a fun little town at the base of Mount Rushmore and as such has some touristy restaurants for a quick lunch. Buffets are a big thing here so be sure to walk up and down the main street to see all the options. I don't want to give too much away with this one, but I will say that my senses were all mixed up after visiting here. It is a fun place to go to and the whole visit takes about an hour, so it is a great midday stop. You will feel mixed up and all out of sorts while on the tour and I wish you luck figuring it all out! 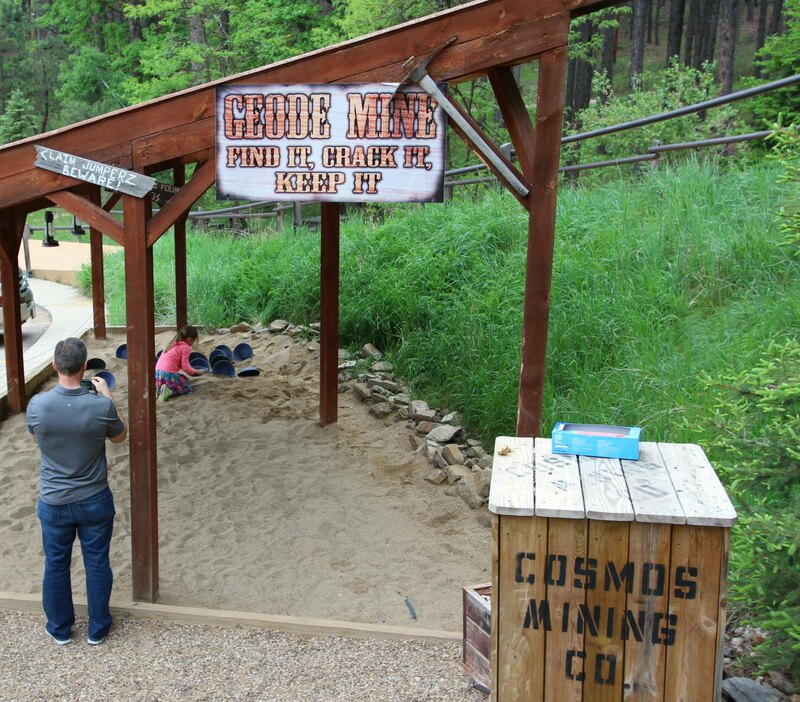 After touring the cabin and the sideways trees, you can get a discount on the geode mining. Emmy loved this and it made for a great keepsake to take home with us! 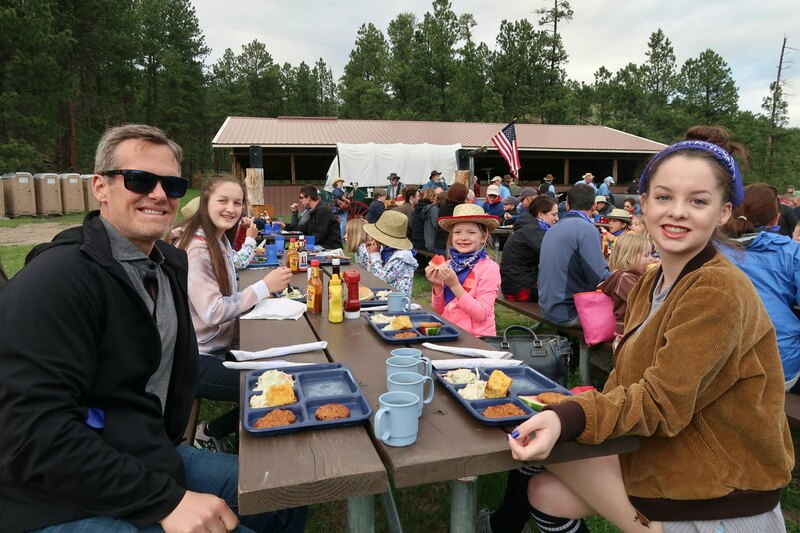 As if that wasn't enough fun for one day, we headed back to Custer State Park for dinner. This wasn't any dinner though. 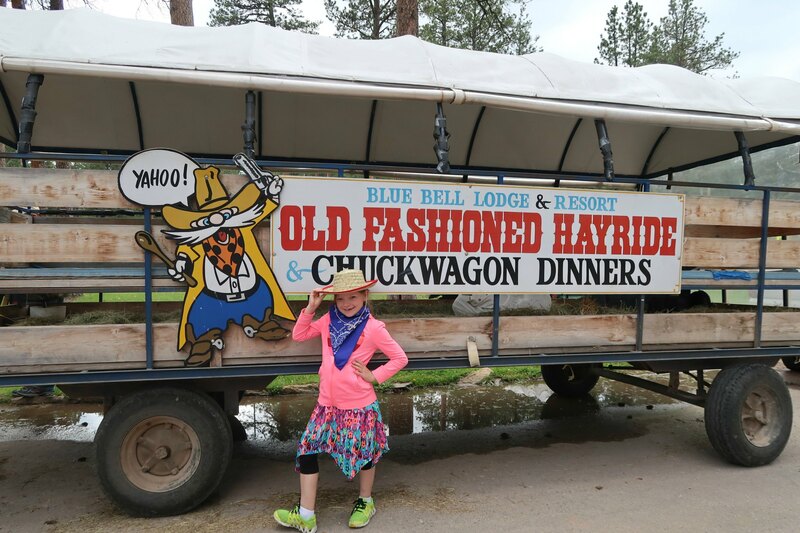 We took the Blue Bell Hayride & Chuck Wagon Cookout ride and dined in a pasture! Check-in for dinner was at 5 and we were back to our car by 8 pm. The time flew by though because we had so much fun! 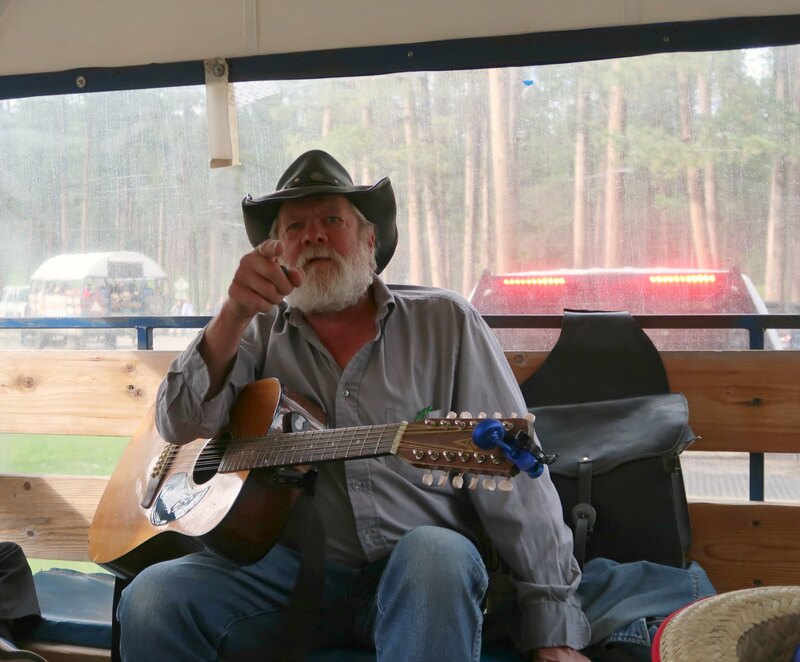 During the hayride, we were entertained with live music and we all sang along! This was the view as we rode along… gorgeous! We even saw a brand new baby burro. Can you see the baby and the mama? One of the best parts was riding through the herd of buffalo again. Dinner was pretty awesome too. 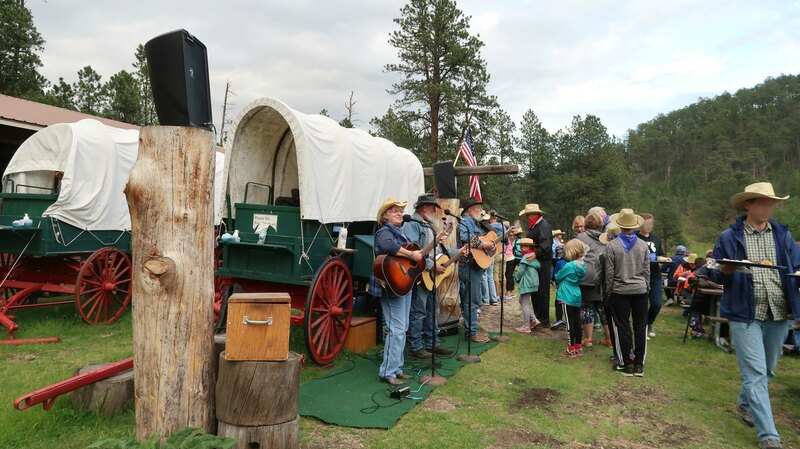 There was more music, dancing, and fun for the kids before we loaded back into the hay wagons. The dinner itself was less than 45 minutes and the food was cooked once we arrived. All of the drivers helped cook, serve and cleanup. The ride to dinner was the longest part so that we could enjoy the scenery. Then we ate, and the ride back took less than 15 minutes. There were porta potties available at the cookout site. 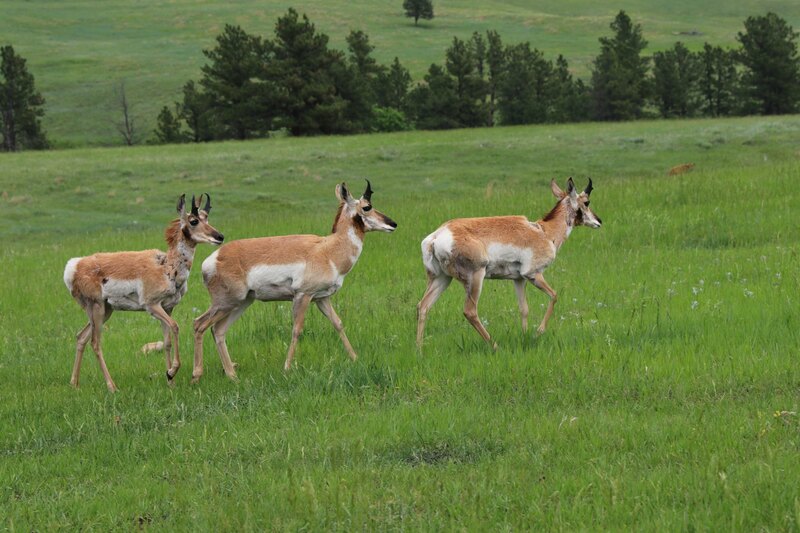 We saw more wildlife on the way back too, like these pronghorn antelope! We got back to the hotel just as the sun completed setting, and we all slept very well that night! Seeing what we had already seen got us even more excited for the coming days! Here is our video of day one in Rapid City! See all of our Rapid City posts here. Have you been to Rapid City? Day 1 in Rapid City, South Dakota – We Made It! Wow! I’ve never been to South Dakota before. It looks like so much fun. 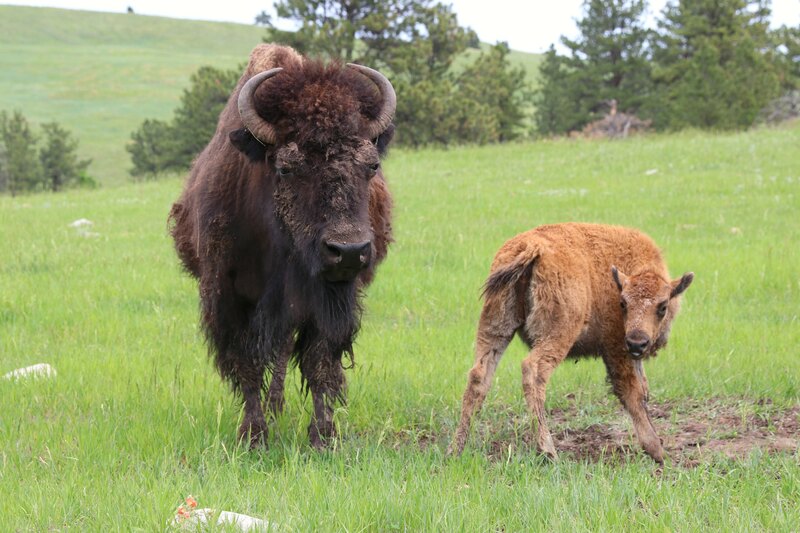 I especially love the buffalo, so adorable. Glad you had a fun time! As a nature lover this post resonated well with me. I love the expansive landscape in that part of the USA. It is magnificent. That looks like so much fun! I would love to visit South Dakota with the family and see all the beauty. It looks like you guys are really enjoying yourselves. That sounds like such a fun place to visit. You sure did a lot when you were there. That Jeep tour sounds so cool. I’d definitely want to do that! It’s awesome that you can get so close to the buffalo. 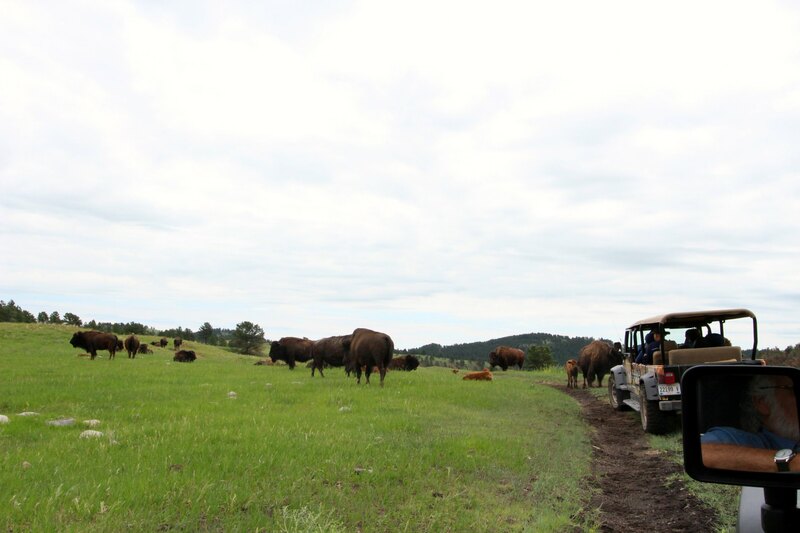 The buffalo safari Jeep tour sounds like fun. I think my family would really enjoy that. South Dakota seems so serene and like a great place to fully embrace nature. I just love all of the buffalo. They are beyond beautiful! I’ve always wanted to visit that region, I have heard it’s beautiful. I’d love to take the Jeep tour, that sounds like fun. It looks like you guys had such a blast! What a fun filled, family oriented time! Love it! What a really fun day!! This would be perfect for a family adventure! My kids will surely enjoy this! The jeep ride reminds me of Jurassic Park. Thank goodness there were no dinosaurs though. 😉 Looks fun! Thanks for sharing about your trip. We re doing a US survey in our homeschool and my kids will really enjoy this! Showing them during our state time today. They’ll love the animal photos! Haven’t traveled to SD yet, but I sure would love to! Rapid City looks like a nice place to visit. The scenery is awesome and the food looks so good. Great buffalo pic you got there. What a fun trip! I’d love to do a Safari like that. I’ve never heard anything like that here in Utah, but, I am for sure try to find something like that near by. You post reminds of my trip to Cali next months and I am so excited! I can’t wait to wake up in another city and see the beaches. This place looks like so much fun! I would love to visit with my kiddies! What an interesting place to visit! I have never been to either of the Dakotas. South Dakota is one state we’ve never made it to. Been real close in northwestern Iowa, but didn’t make it over the border! I have never been to South Dakota, but this looks like a fun time was had by all. What a fun trip. The museum looks great. Looks like a lot of fun! I have always wanted to visit SD! Especially to see Mount Rushmore! Rapid City looks like a great place to take the kids on vacation. 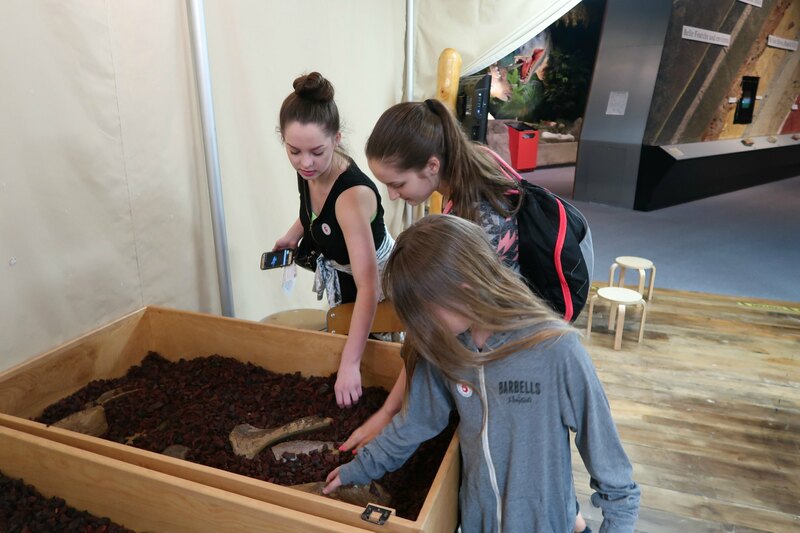 I love all the hands on exhibits! 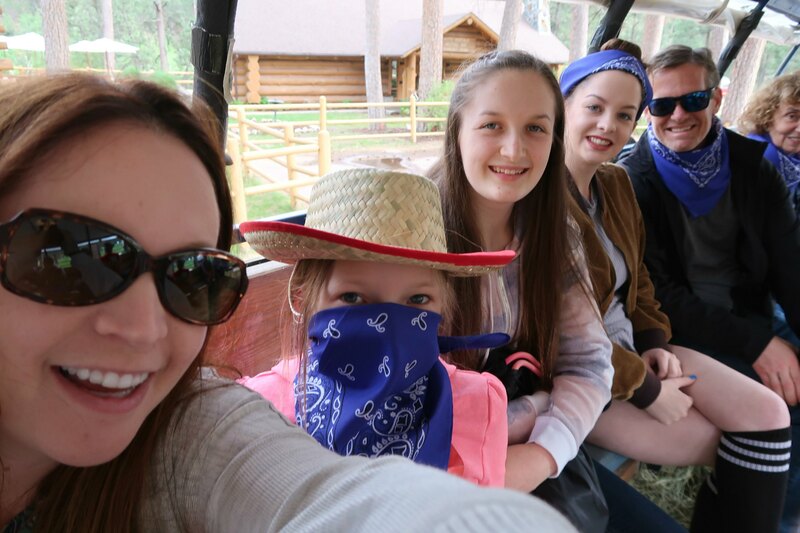 I think my whole family would really enjoy the Buffalo Safari Jeep Tour. 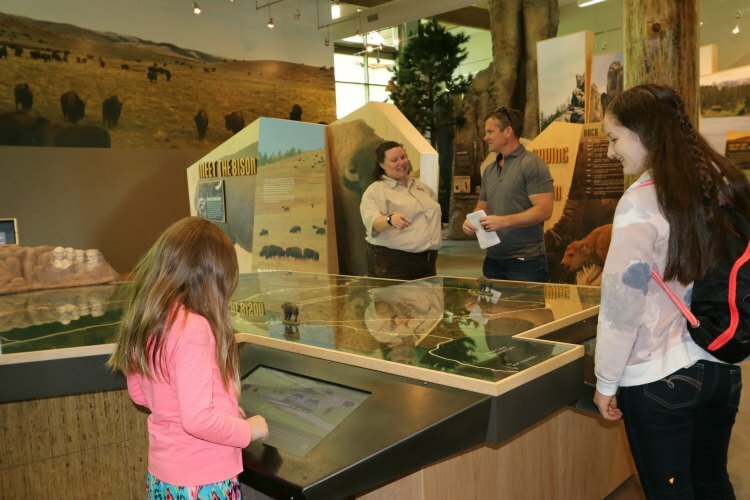 I’ve never been to South Dakota before and it’s awesome that you shared the things that you can do with the kids there! It sounds like a lot of fun and it’s definitely something to look forward to. I’ll see if the kids are interested and we’ll plan something! 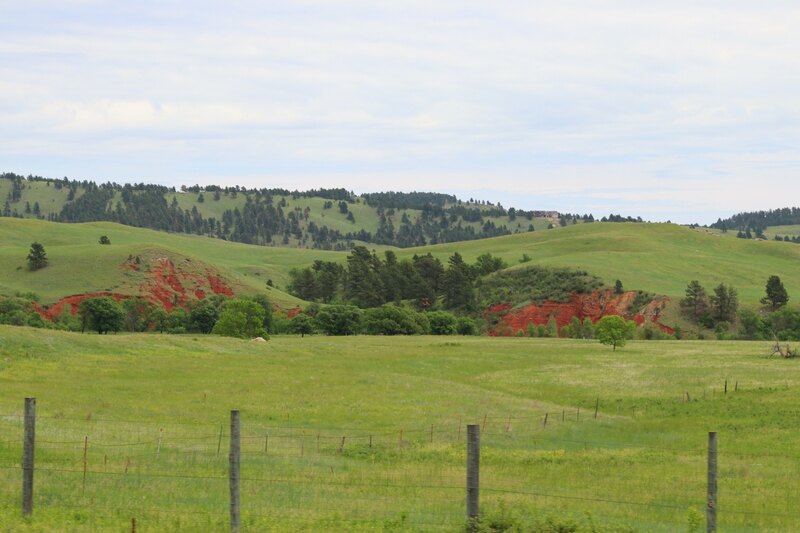 I’m from Piedmont, SD…between Rapid City & Sturgis. There really is no better place to live. Friendly people & wide open spaces are just the top reasons…the list is longer. Tourism is a large part of our economy, so we tend to be helpful & open to talking with strangers. 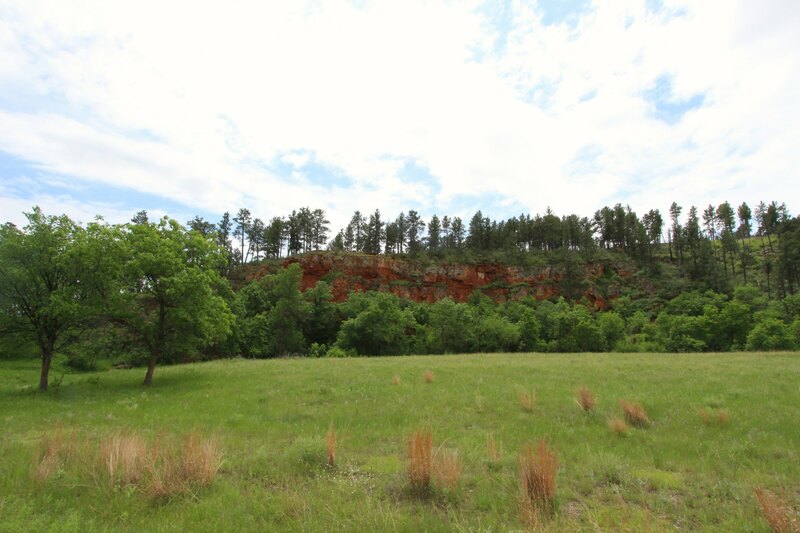 If you get the chance to visit, make sure to come & explore the beautiful Black Hills! 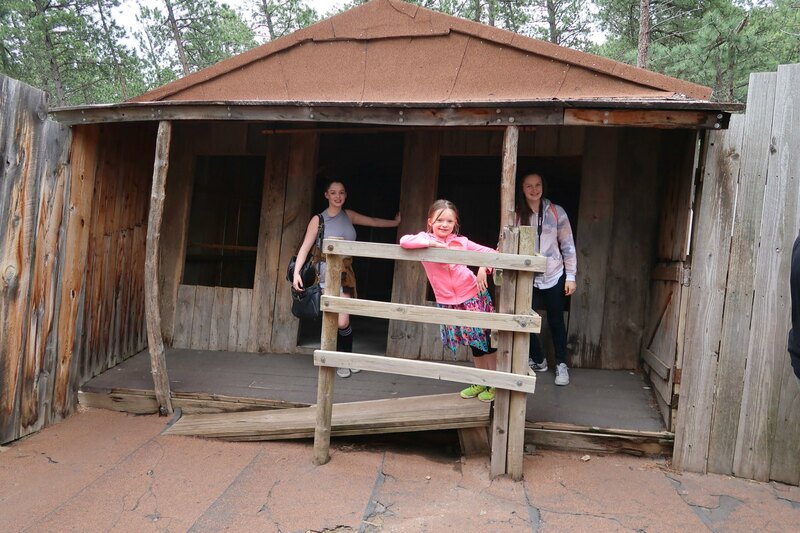 We were able to spend a little bit of time in the Black Hills and we loved it. You are so right, everyone was so friendly. We hope to return again soon! I will be there this weekend for a week! Looking forward to it! Have a great time Ava! Pingback: December 2018 Blog Income Report – It's a Lovely Life!